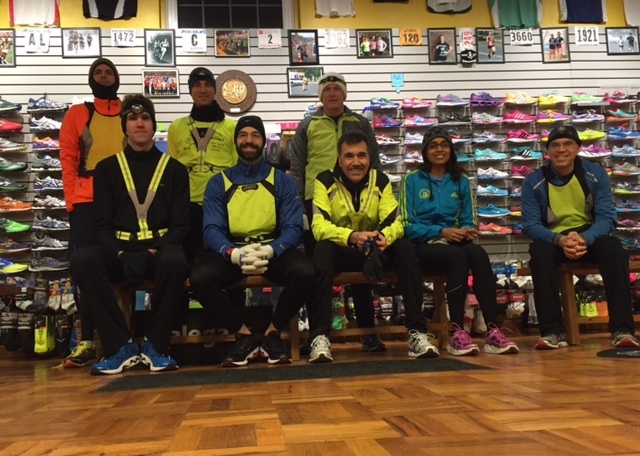 Thurs 2/12 at NWRC: Jose, John, Dan, Eric, Paul, the other Dan, Lakshmi and Bill. BTC: Grif. C-c-c-cold.